Mashiko, Tochigi Prefecture, is famous as the origin ofpottery. 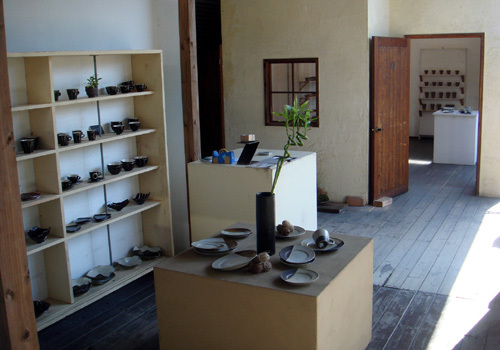 There are many pottery shops, you can purchase a variety ofpottery. To be held in May and November each year, "Pottery Festival" in order to buy their own ceramics artists to sell on the street, manytourists from home and abroad. Also features many foreign artists from Europe and America. With a stylish cafes and restaurants, is the perfect city for a day trip from Tokyo. In the Tohoku Shinkansen from Tokyo to Utsunomiya up, it is convenient to ride the bus from Utsunomiya. You can takethe train in relay, it may be more difficult to transfer.